It is offensive that naptime was taken away in Kindergarten. Simply offensive. Why did we even need naps in Kindergarten? All we did was color and listen to our teachers as they read us awesome stories with pretty pictures. We didn’t even have martinis at lunch back then, most of us. Things have obviously changed. 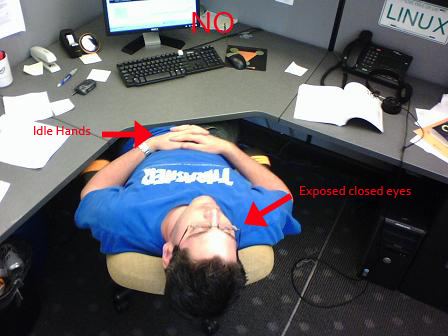 Not that we all need naps on the daily, but at least twice a week, the average American finds himself asleep at his desk. 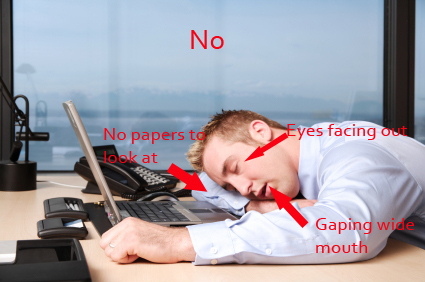 * As statistics prove this is scientifically inevitable, it’s important to know the best and worst ways to take desk naps. Do we see this? Patheticville. This guy isn’t even trying. I get that it’s comfortable to move papers from your desk for a clear napping area, but we’re not creating a Zen place here, we’re getting away with a business nap. And the mouth gaping open? I can’t even. You’re fired from napping, sir…and probably your job. And there’s this guy. Kicking it old school. First of all, the chance of falling and cracking your head open from this sleeping position is 37%*. At least if you hit your head you might get a concussion, falling into a way more subtle nap position. At first this position looked a little too obvious, but that’s the beauty in it. It’s not an obvious nap, it’s an obvious nervous breakdown. 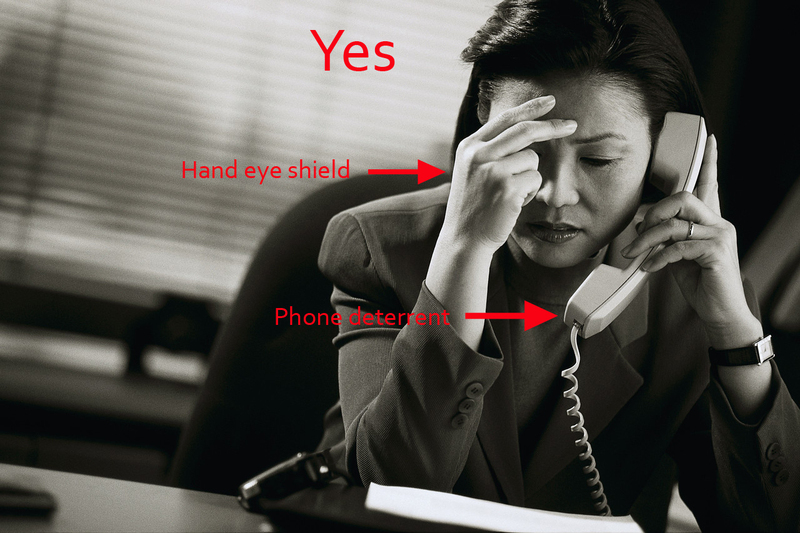 Nervous breakdowns are far more office appropriate in the corporate sector than naps. 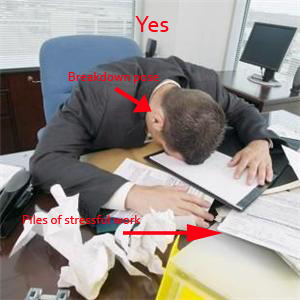 The closed eyes are masterfully masked by the pile of papers and breakdown pose. No one is going to come close enough to this guy to hear his snores because he looks way too unstable. Ahh, the muted on a conference call nap. As long as you have that phone up to your ear, no one is going to bother your slumber. 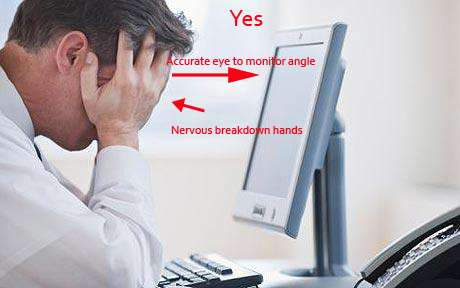 The “I’m stressed” hand positioning really completes the look. And finally, there’s this guy. This position says “I’ve just received bad news via e-mail, and I might be crying.” Guys that cry make everyone uncomfortable: no one is getting near that napper. This entry was posted on April 30, 2010 at 12:39 am and is filed under Uncategorized. You can follow any responses to this entry through the RSS 2.0 feed. You can leave a response, or trackback from your own site. HAHA i googled something like what you did and came across your article! i’m in that third position most of the time, but i didn’t wanna stretch my face too much (lol) hence the search. sighs.